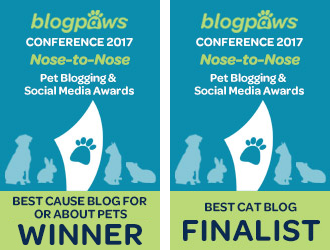 Cat Pawsitive 2017 – That’s a Wrap! Cat Pawsitive has officially ended for this year’s participating shelters, so I wanted to share with you the final article I wrote that recaps the program from the Jackson Galaxy Foundation. 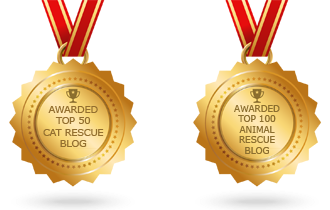 Throughout the program, I worked with two West Coast shelters – San Francisco Animal Care and Control (SFACC) and Seattle Area Feline Rescue (SAFeR) – and with trainer-mentor Samantha Bell DiGenova (training goddess). The last article is chock-full of thoughts from volunteers, team leaders and the heads of the two shelters. 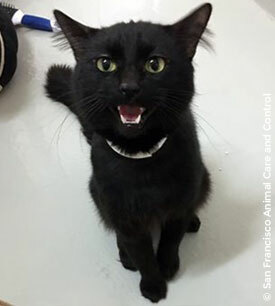 The positive reinforcement training program was a huge hit at both shelters and lots of kitties found their forever homes with their newfound skills. 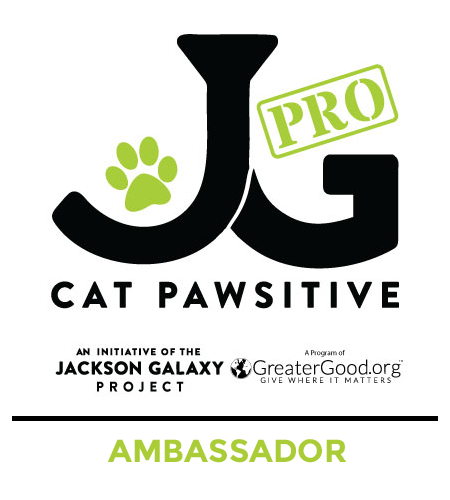 Hop on over to the Jackson Galaxy Foundation blog and check out the article I wrote to learn more about the wonderful program. And at the end of it, be sure to read a few of the success stories. 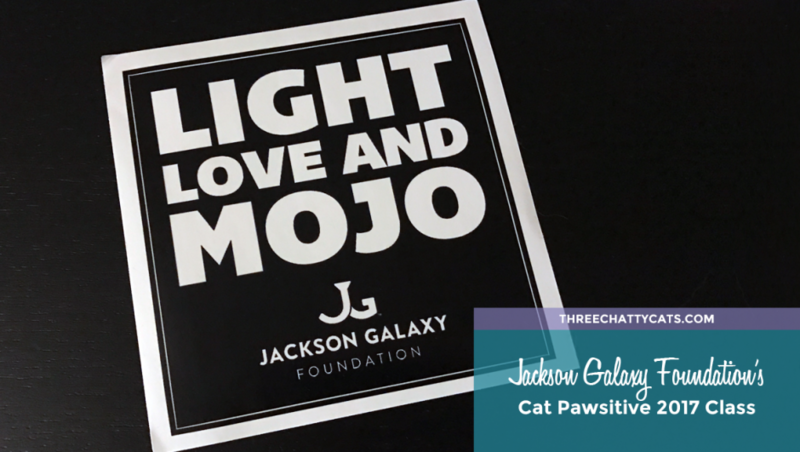 You can follow the Jackson Galaxy Foundation via their website, Facebook, Twitter and Instagram. 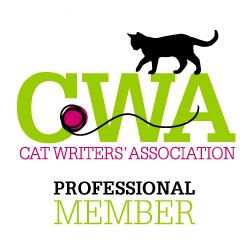 Do any shelters in your area use clicker training with cats? 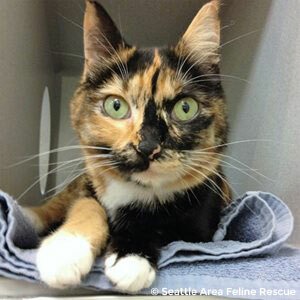 Great article, and it’s wonderful that more cats are getting adopted! Wonder if I can clicker-train The Hubby…? LOL! These cats are something else. I see a tortieshell in there just like my moms. I don’t think any of our shelters clicker train. Paws up for such a successful program! 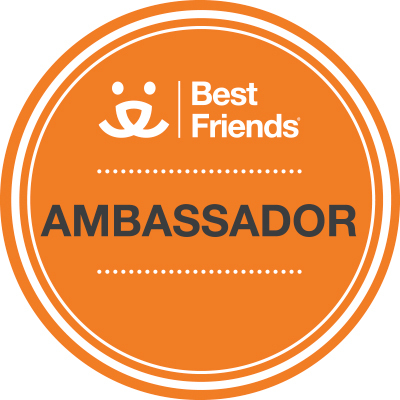 This is a wonderful program! In Portugal I have never heard of clicker training for cats. Beautiful kitties and an awesome program! We hope it continues to work well. Great article! No. Only shelter in our area is a kill shelter and there is no training. 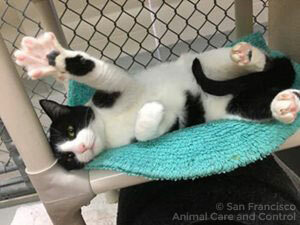 But we’re glad some shelters have participated and helped kitties get adopted. I’ll put some time aside this weekend to read your article. Wow, I wish our local shelters could participate in a program like that! 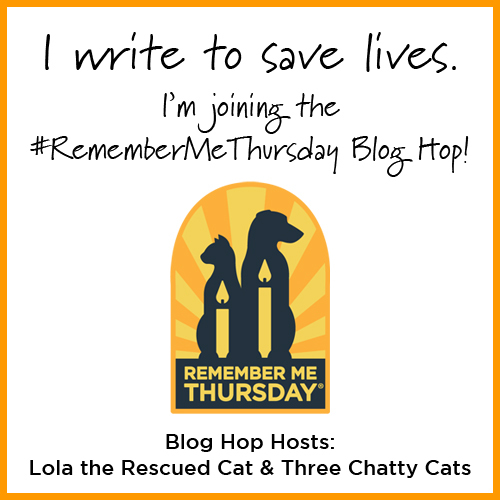 I hadn’t heard of clicker training until I read this post & your great article at the Jackson Foundation. 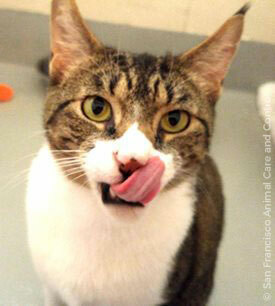 So wonderful to hear that the kitties & volunteers were in favor of the program & that it was a success! 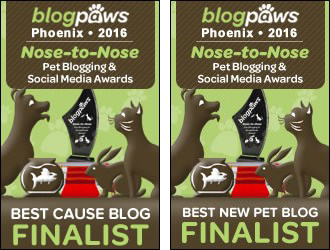 Kudos to everypawdy involved! Mew Mew! That is very cool program! Someone here might run if they heard a clicker MOL! None of the shelters I have visited use clicker training. I think they should, though. Nice article. Sounds great! There’s always something new to learn, yea! Very cool that you are writing for their blog. I’m headed there now. I loved the article, especially the success stories and Domino’s story (with wild start). I am amazed that some of the cats learned so quickly within 3 sessions. We’re heading over there right now!